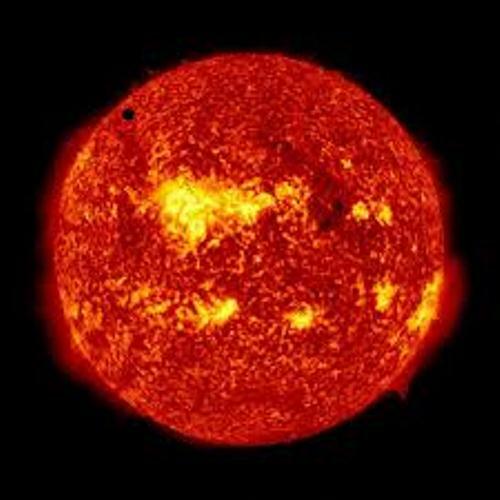 The second planet from the sun is Venus. You can see Venus from earth because it is considered as the second brightest object. The name Venus is derived from the roman goddess of beauty and love. Because it has similar mass and size with earth, Venus is called as the earth’s sister. The sulfur acid is the main material of l opaque of clouds. Venus has the polar diameter of 12,104 km. The equatorial circumference is 38,025 km. The mass of this planet is 0.815 from earth mass. Venus needs 243 earth days to make a single rotation on its axis. The earth will complete a single orbit around the sun in 365 days. But Venus has fewer days. It can complete the orbit to the sun for about 25 earth days. 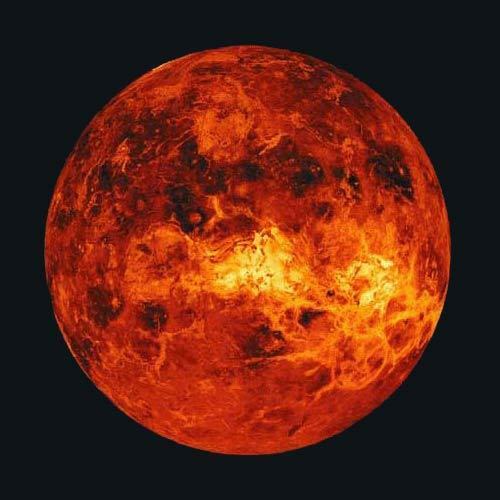 More than 81.5 percent of earth mass can be found in Venus. That’s why this planet is called as earth’s sister. 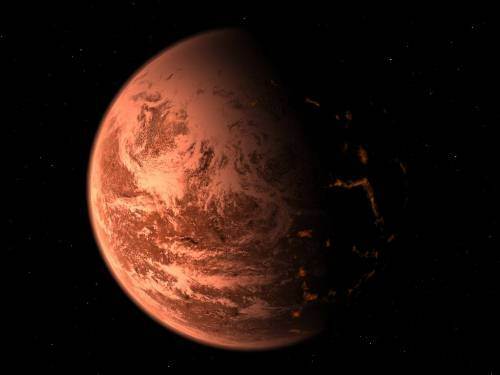 Both planets contain a molten mantle, a central core and a crust. The rotation of Venus is directed in counterclockwise position. Some people also call it as a retrograde rotation. Many experts believe that the rotation path is caused by an asteroid. This planet does not have any natural satellites. Even though the mass and size of Venus is similar with earth, both have different Atmospheric pressure. Atmospheric pressure of Venus is 92 times bigger than that of earth. 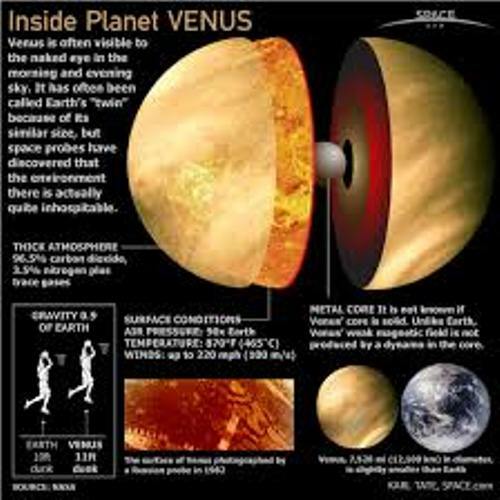 The pressure will crash the asteroid easily before it enters the surface of Venus. Many people call Venus as the evening star or morning star. Mostly Venus is visible before the sunrise and after sunset. You can make an observation with naked eyes or telescope. 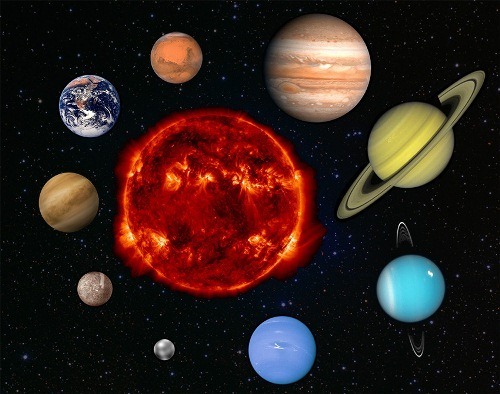 The hottest planet is our solar system is Venus. The temperature of the surface is around 462 degree Celsius. A greenhouse effect is perceived in the planet because the sense atmosphere will trap the carbon dioxide. It can make Venus so hot. The first mission to Venus was conducted by Russia is in 1961. The Venera 1 space probe was sent to Venus. It lost contact with the base. Then NASA made some missions to Venus by sending Mariner 1. But it failed. Mariner 2 was successful to take measurement of Venus. There is no sight of liquid water in Venus. The surface of this planet looks like a stormy desert because it is filled with active volcanoes and craters. Are you satisfied with facts about Venus?